Bollywood's Mr Perfectionist Aamir Khan has always surprised his fans with the innovative promotional campaigns. For Ghajini he turned a barber and now for his upcoming movie 3 Idiots the actor has donned not one but many disguises. 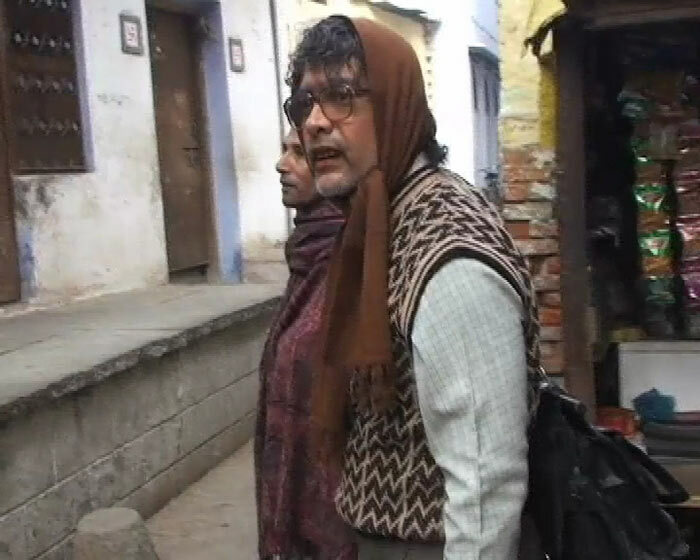 Aamir Khan recently roamed around Varanasi district in the guise of an elderly Maulana. 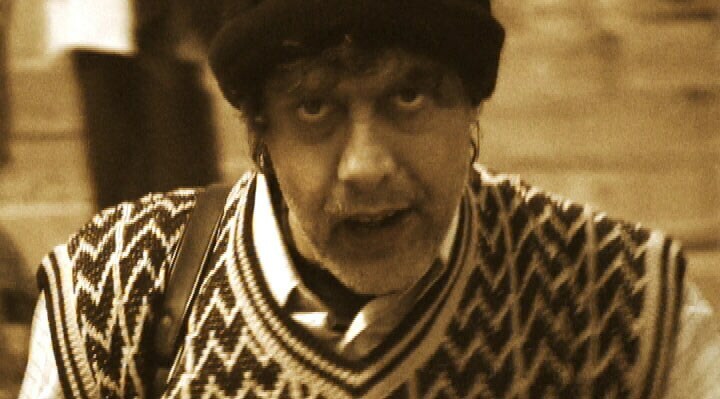 He interacted with his fans posing as a man wanting to buy an ancestral house in one of the localities. But his stay during this period has landed a hotel in which he was staying in trouble. Police have served a notice to the owner of Saraswati Hotel, seeking an explanation for "flouting the basic rules for allotment of rooms in a hotel", a police officer said. After his stay in Varanasi, the actor went to Madhya Pradesh with his co-star Kareena Kapoor. During his visit to the state's Chanderi district, Aamir and Kareena paid a surprise visit to the saree weavers. 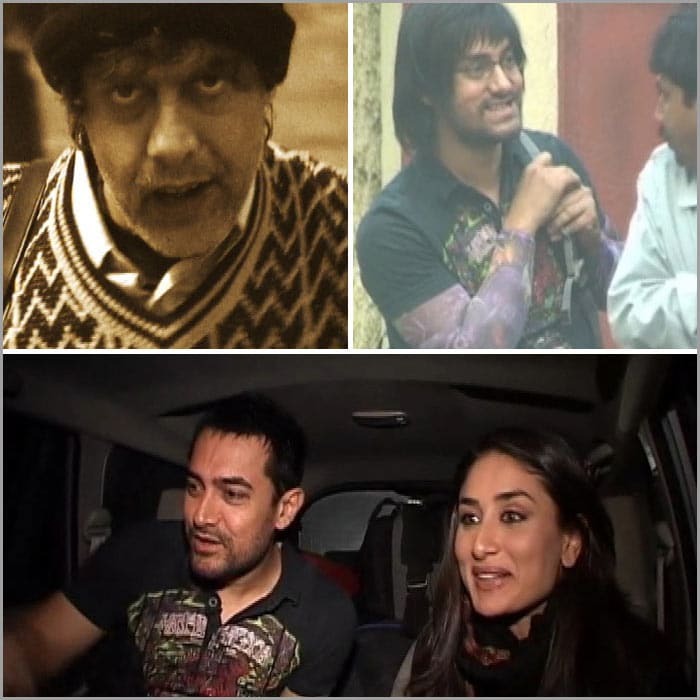 Aamir also gifted Kareena with a saree. His next stop was Kolkata. 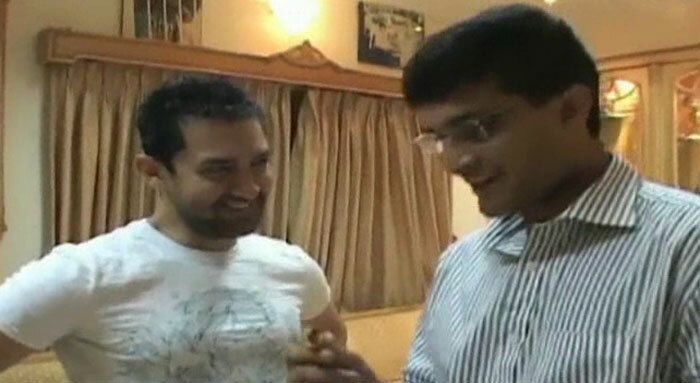 Without wasting any time Aamir went straight to Sourav Ganguly's house to meet the former skipper. 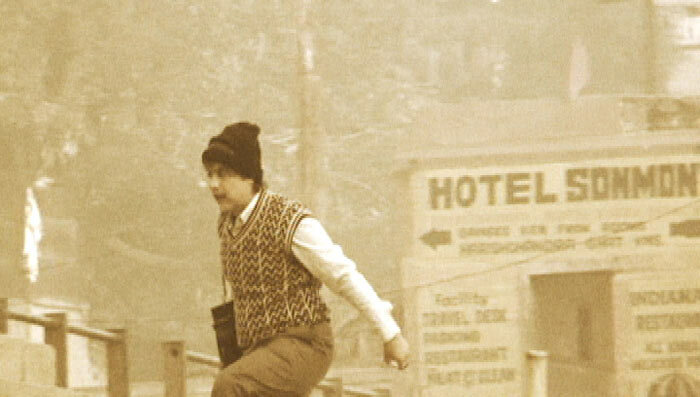 He was dressed as a young fan of Sourav. He had to reveal his identity when the guard refused to let him inside Sourav's house. Aamir was then accompanied with his wife Kiran Rao. Aamir had lunch at Sourav Ganguly's place and even gifted him his gold ring. Aamir has left a fourth clue in Kolkata about his next stopover.